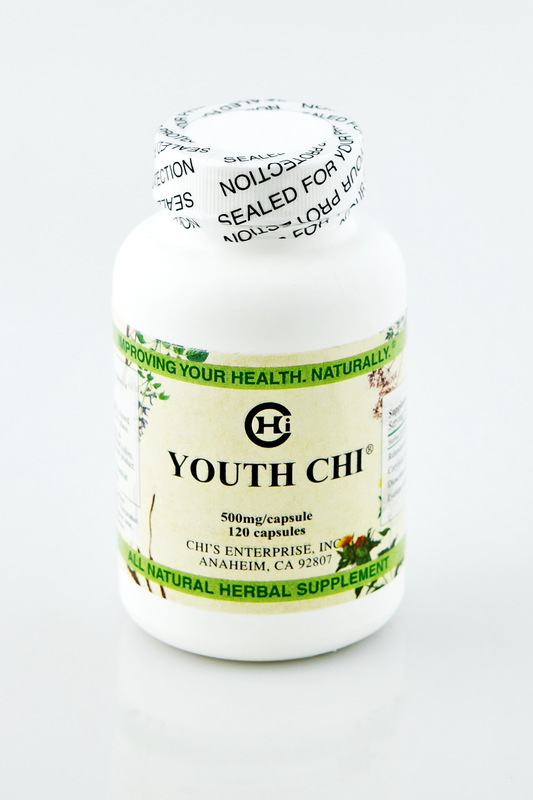 Herbal Extracts: Cordyceps Extract, Epimedium Brevicornum and Panax Ginseng. No preservatives, No Sodium, No Artificial Colors, No yeast, No Animal Product. All Natural. Take 2-3 capsules the first time after meal and 4-8 hours before activity. And then take 2 capsules every 3 days for a week or two. Then take 2 capsules every week, as needed. 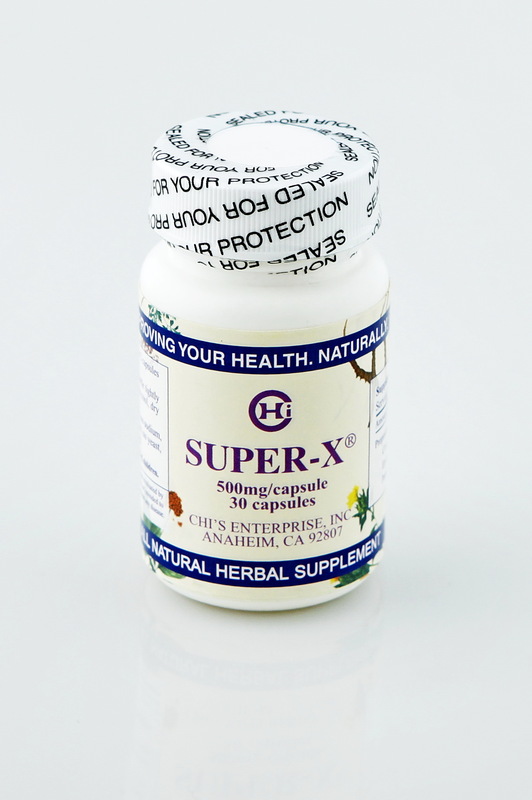 Caution: Do not consume alcohol while using Super X, as it can diminish effectiveness. Keep bottle tightly closed. Store in cool dry place.